READ: the Faith Perspective article as a class/group. 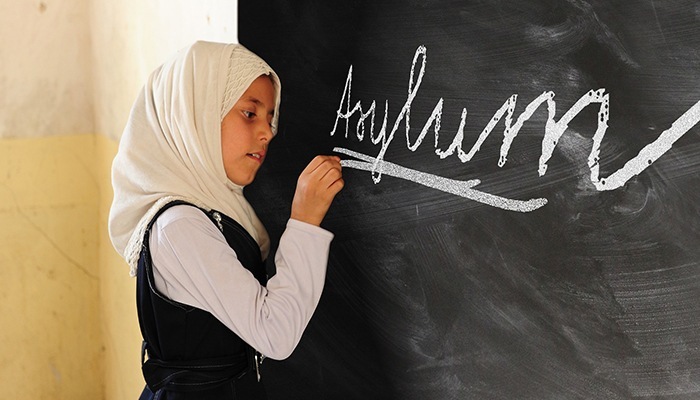 DISCUSS: Around the world, the majority of refugees, migrants, and asylum seekers are compelled to leave their homes out of a sense of desperation. They are seeking safety, food, shelter, work, and peace. Based on the Faith Perspective article, Why do you think Sr. Lelia visits the detention center? Have you or someone you know left their homeland? What were the reasons? What was the experience like? DISCUSS WITH A PARTNER  : Recall or draw a picture of a time when you sacrificed something for someone you care about. Tell the story to your partner. What motivated you? Consider: were you driven by love to make this sacrifice? Imagine that you were Rosa or Yaneth or someone you know of and were forced by a situation to migrate as Fr. Joyalito describes. What do you imagine would be most difficult for you? What would you have to leave behind? How has God shown love and sacrifice to the world? To you? 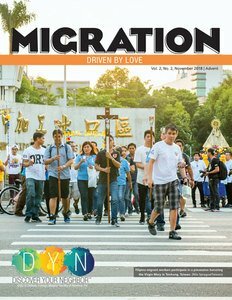 "How might God be driving you to respond in love to immigrants in your community? Is God asking you to sacrifice something out of love for them?" EXTENSION : What do you think it means to be a missionary disciple? CREATE a “Help Wanted” ad for someone your age whose job is to respond to the needs of migrants in a Christian way. What personal qualities are needed for the job? What are the hours? Where will this job be done? What are the benefits? AS A CLASS share your ads. Make a list of the ways young people can respond. Is there one response you would like to do as a group or an individual? Do it!